This is a genuine factory Haws 5881 - Push-Button Activated Air Valve and is used on all freeze-resistant drinking fountains. 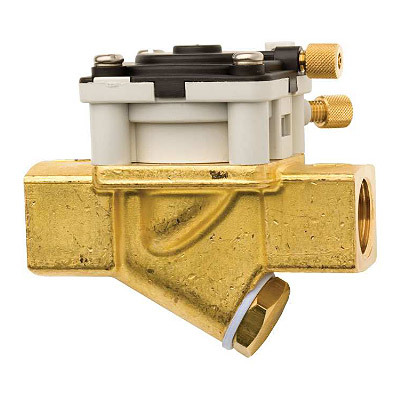 It is diaphragm controlled and supplied with an in-line mesh Y-strainer. An in-line mesh Y-strainer protects from contaminates, ensuring the passing water is filtered. Note: Push button assembly and flow control not included. Dimensions: 1/2" IPS inlet and outlet connection.